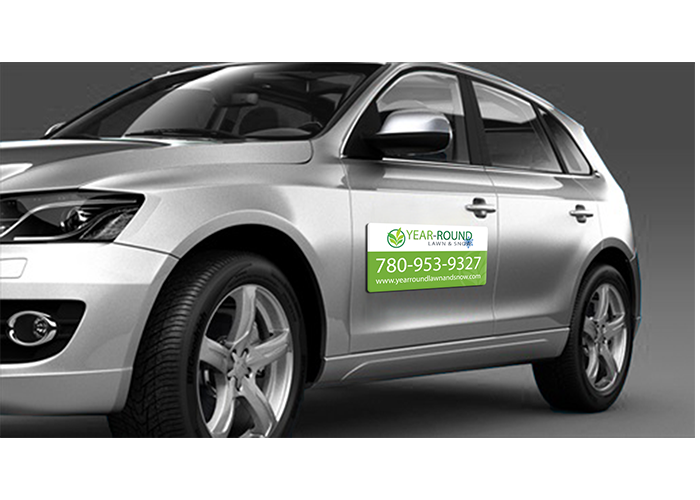 Vehicle magnets are a great way of identifying your company without adhering permanent decaling. Our durable 30mil thick magnetic signs are removable and include rounded corners to ensure your message stays put. 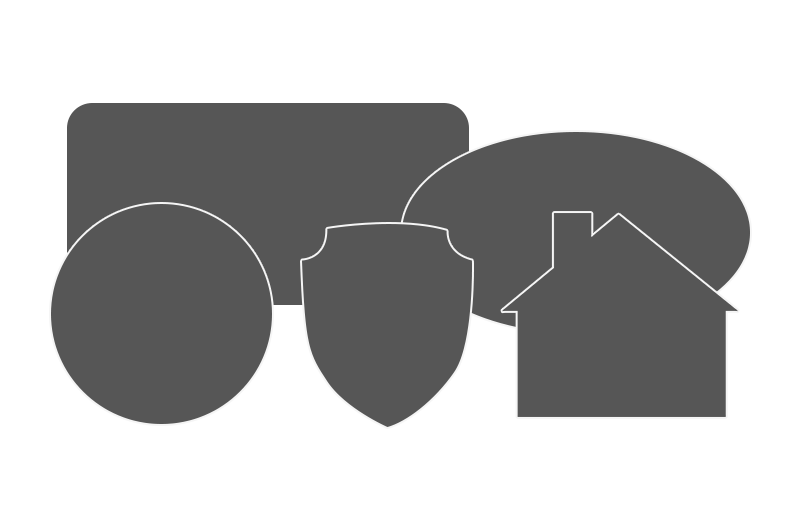 Vehicle magnets have strong adhesion and laminated for weather-resistance. All of our magnetic signs are printed with the latest high resolution, digital print technology on high quality magnet material with a clear back coating to protect your vehicle's paint. you can easily remove and reapply your vehicle magnets. Make an impact and bring awareness to your brand with our custom printed magnets. These promo magnets are handy, at-a-glance informational tools that people can place on their fridges and filing cabinets. 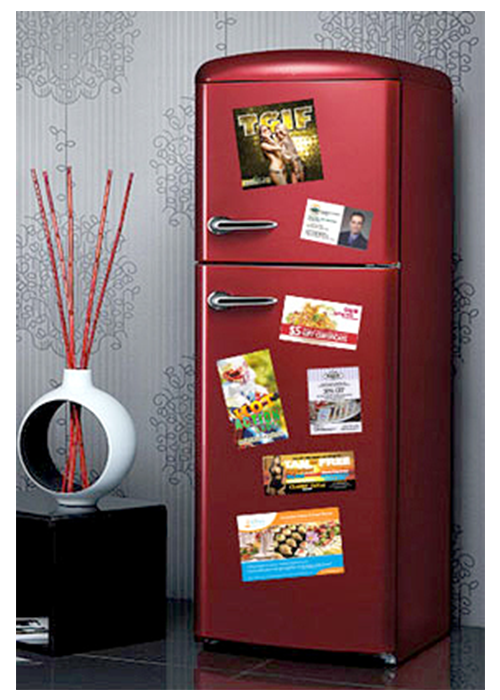 Durable 20mil fridge magnets are digitally printed, full-color logos and graphics accepted. Need an exacted size or custom shape to fit you existing design or corporate logo? Bannerz can make any size or shape magnet that your company needs. Get your message across with a bold aesthetically pleasing vehicle magnet. Fridge and vehicle magnets can be made to any size and shape. Design your magnets any way you want with full color digital printing. You can easily remove and reapply your vehicle magnets.